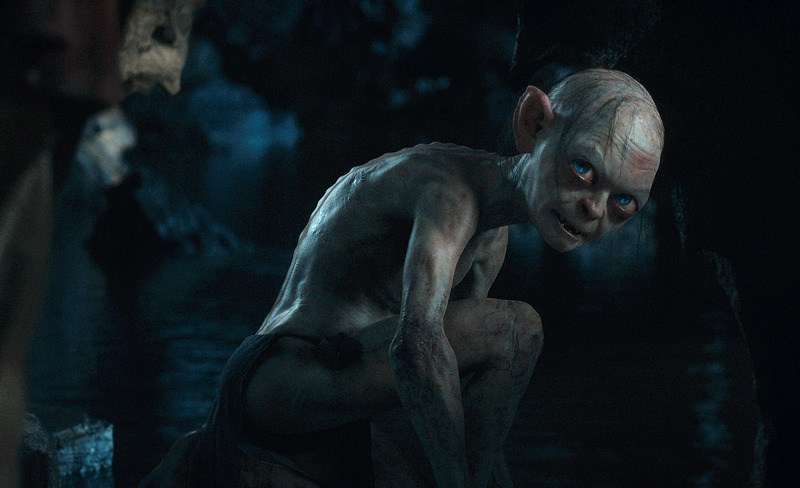 Join the discussion on our forums! 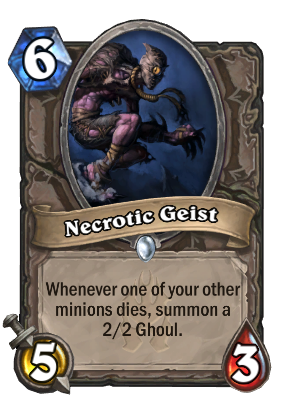 Come discuss Necrotic Geist over in our dedicated Necrotic Geist discussion topic. 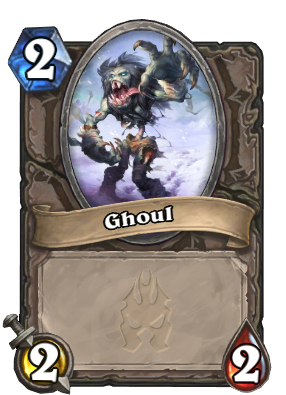 This is my fave card in KotFT. Amazing in the right spot in arena. this card is great at arena .especially with paladin tokens. Great card for Token Paladin. Hunters are going to love this in arena. This + Deathspeaker + coin + Defile + 1-health minion and 2-health minion = infinite turn. Also, together with some Emperor Thaurissan and/or Summoning Portal shenanigans into Knifejuggler and second Deathspeaker it's an OTK (or TTK) with one hell of a setup. It has 3hp for a reason. this card is very good in a token deck, and maybe... zoolock? Wouldn't run this if it was 4 mana. Am I the only one who thinks this thing looks like Killer Queen? Holy cheetos bro, that's true. It's... Playable, cards like Frostwolf Warlord in aggro would be good with this one in Arena, but is kind of garbage in ranked. 6/10. I don;t think this card is bad, it could be good in a Silverhand Paladin deck, but it requires some setup to use its full potential. I see this being a possibility in a very aggressive meta, as a tech card in an aggro vs aggro match up. You usually spend the first half of the game trading and fighting for board control. Any token deck that can make use of Cult Master could run 1 of them and 1 of this. This seems like some weird flavor on the card, because necromancers would usually be the ones to raise the dead. I feel like a cooler idea for this card would be: "Whenever a friendly minion dies, shuffle a copy of it into your deck"